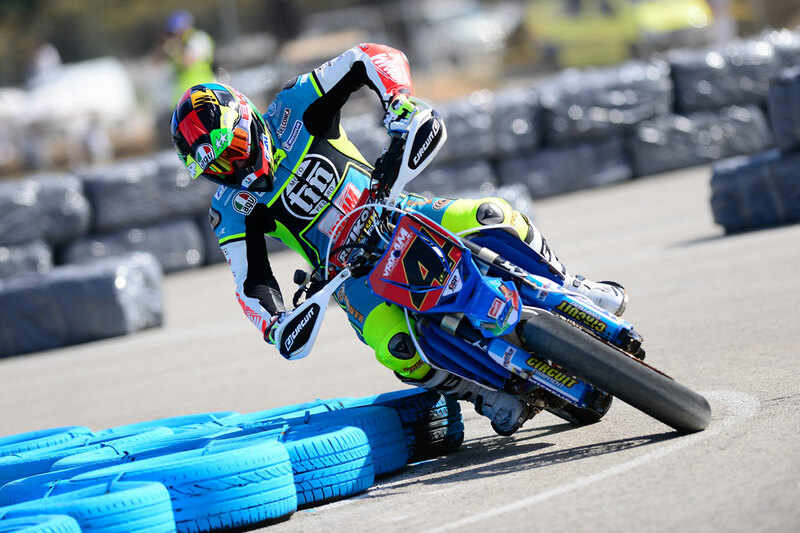 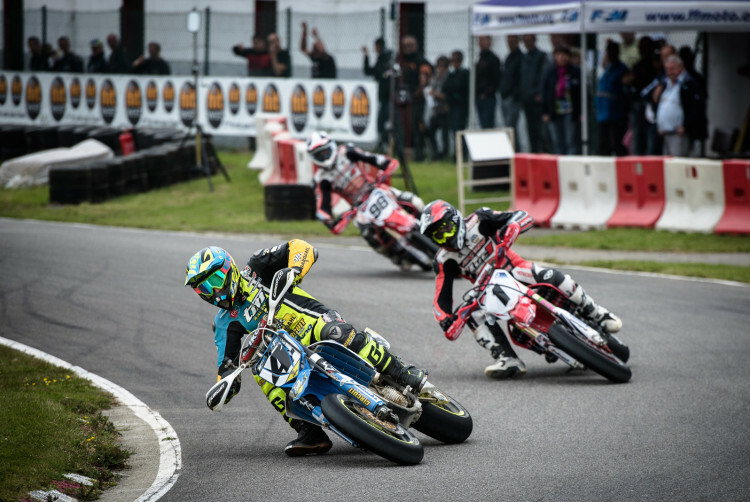 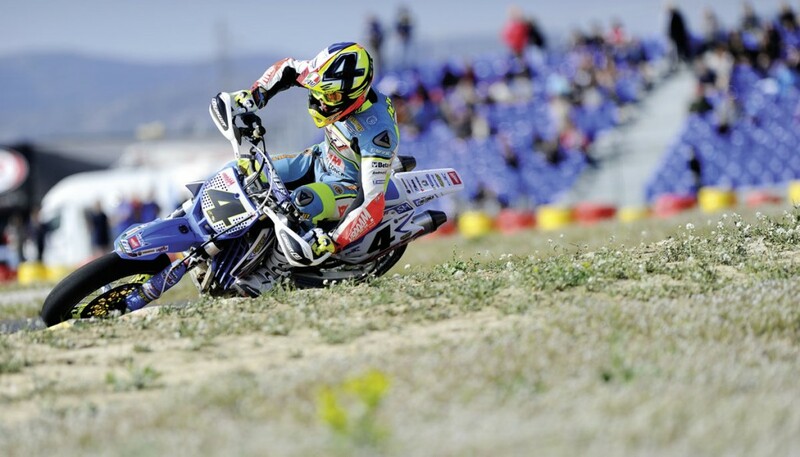 The opening round of the S1 Supermoto World Championship was just a formality for Thomas Chareyre, the factory TM rider. 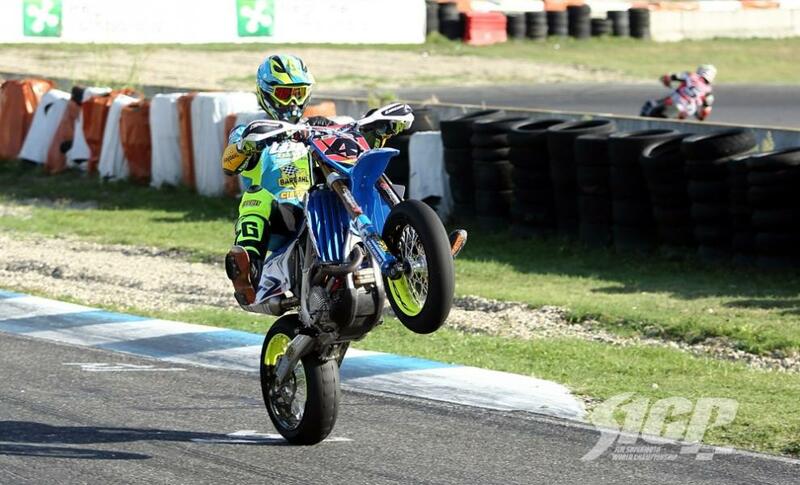 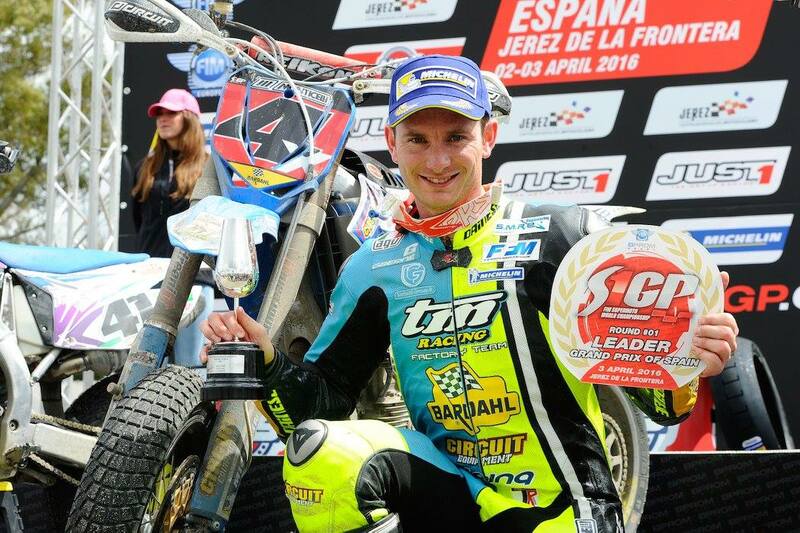 After Adrien and Thomas Chareyre comes Mauno Hermunen, 2013 Supermoto World Champion, one of the latest to join the ranks of FIVE riders. 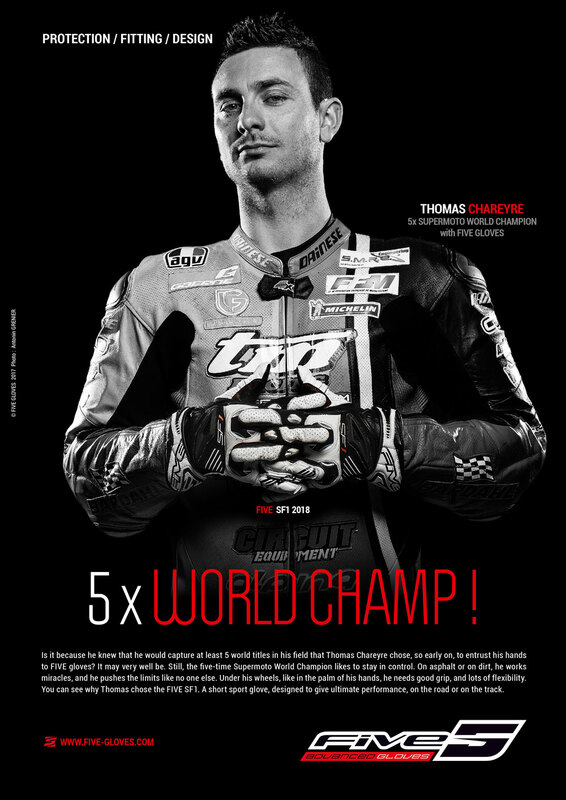 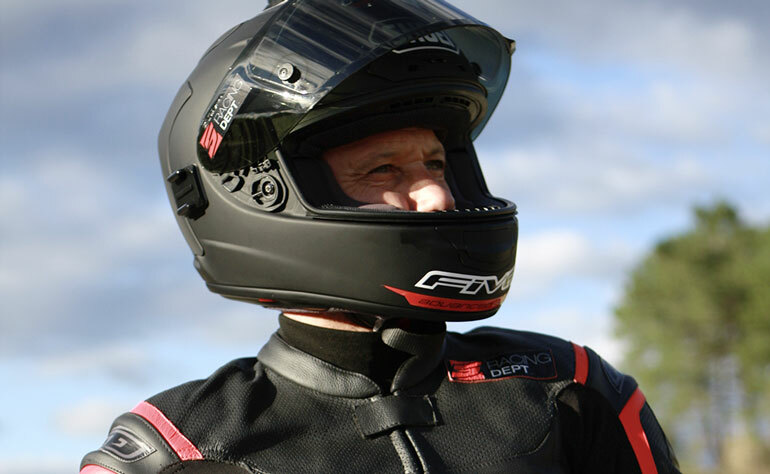 Crowned Supermoto World Champion while kitted out in FIVE gloves in 2005, the year the brand was created, Boris Chambon now manages FIVE’s Competition and Product Development. 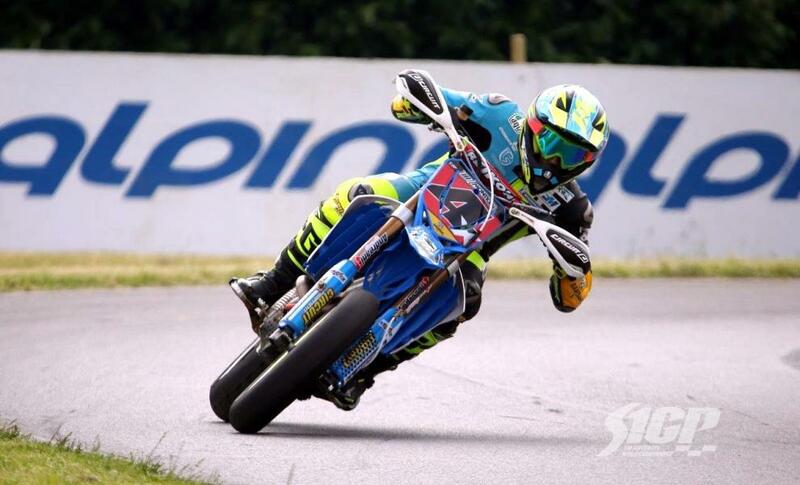 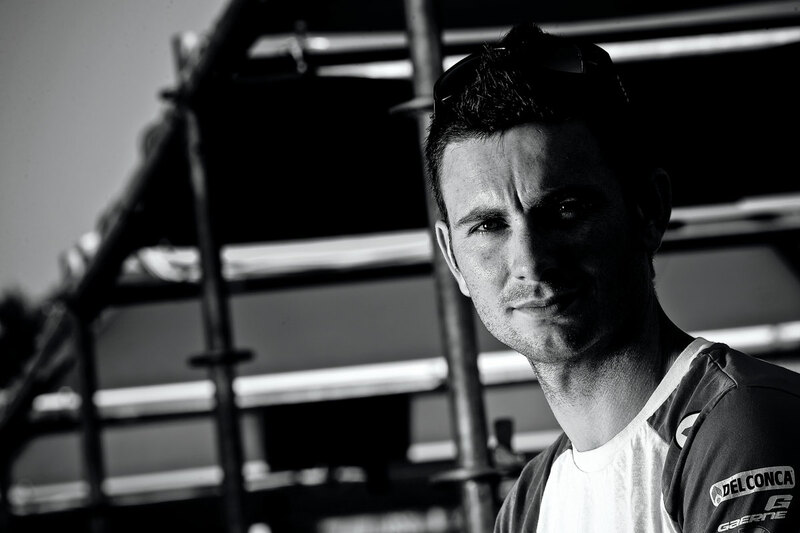 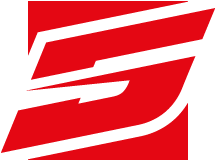 Perhaps unknown to most, Jérôme Giraudo, S2 Supermoto World Champion in 2004 and Aprilia ambassador, is also part of the international rise of the FIVE brand today.